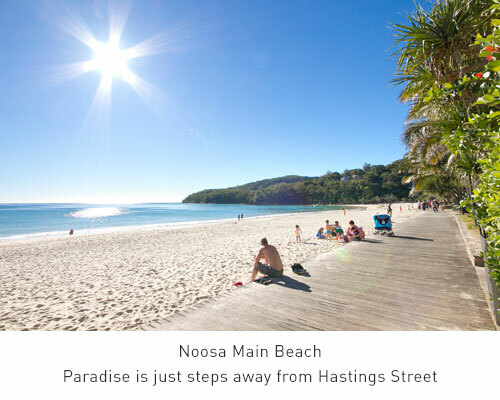 As the Noosa region’s most celebrated shopping precinct, there is only one Hastings Street. 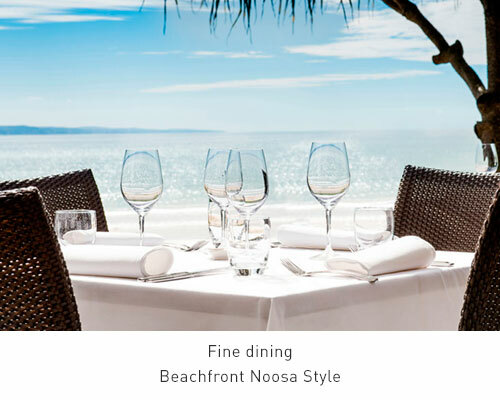 Running along Noosa Main Beach, this hub of luxurious shopping and fine dining has been an enduring favourite for both local and international visitors. 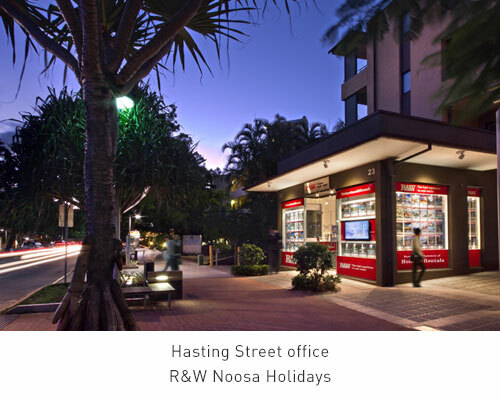 Vibrant bars, pubs and clubs interspersed between luxurious holiday apartment options makes Hastings Street a must see destination. The leafy boulevard, with its European style cafes and boutiques, comes to a climax at the edge of “The Woods” National Park. 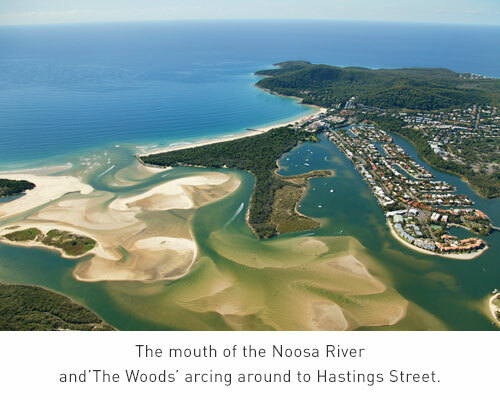 This environmental treasure, with its numerous walking trails and unspoilt rivers will take your breath away. To top it all off, you’ll find all this alongside the calm waters on the protected shores of the north facing Laguna Bay. 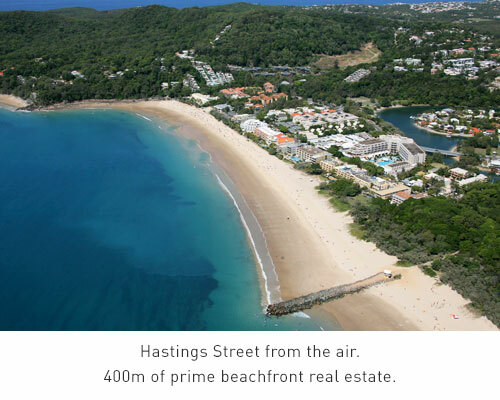 This is surely one of Australia’s finest beaches - family-friendly, fully-patrolled and ready for you to indulge in total swimming, surfing and sailing pleasure.